99% of my current readers don't have dreads, so this post may seem out of place. The truth is, I get as many questions from un-locked people as I do from fellow knotties. 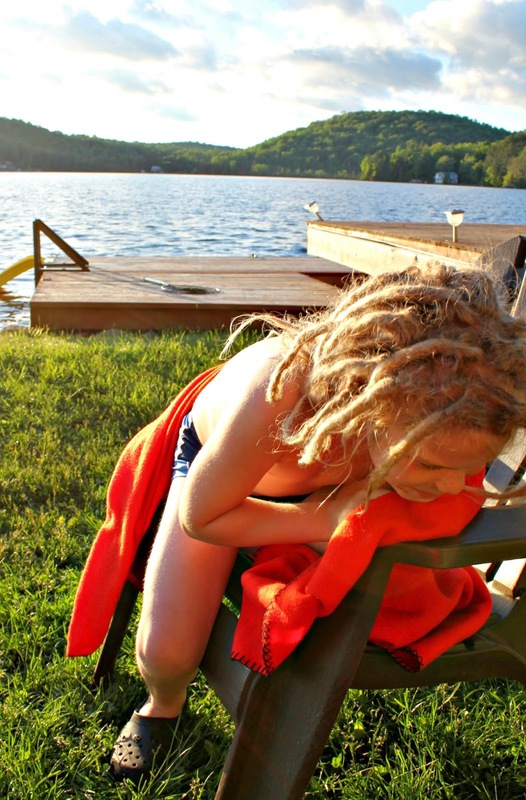 If you're thinking about getting dreadlocks, I recommend using Knotty Boy. Their products are natural, smell great and their customer service is excellent. I didn't get paid to say that! Dreads are more maintenance in the first year than they are at any other time. After your locks are tight and mature there isn't a lot to do other than touch up your roots every few months depending on how fast your hair grows. Thankfully my hair seems to barely grow at all and I can get away with every 6-9 months. 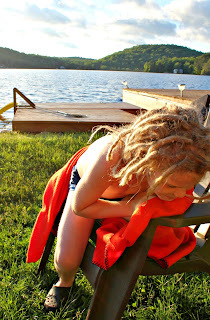 Enough chatter, here's a video clip of my lovely dreaded boy getting his locks tightened. I've sent a reply, please let me know if you get it - as I majorly fudged sending it. How messing up an email in this day and age is possible, I have no idea - but I managed it. Haha!